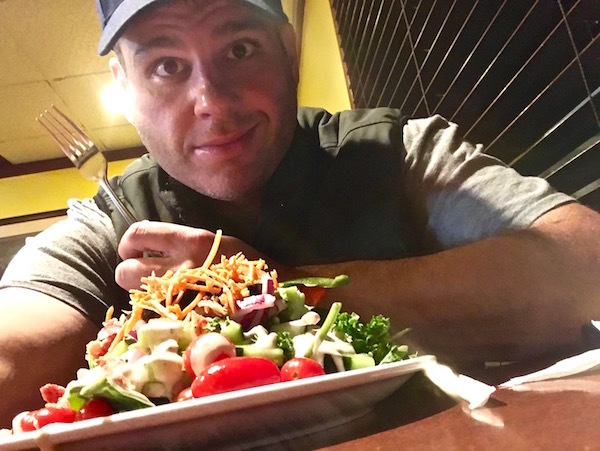 healthy eating | Keep It Up, David! 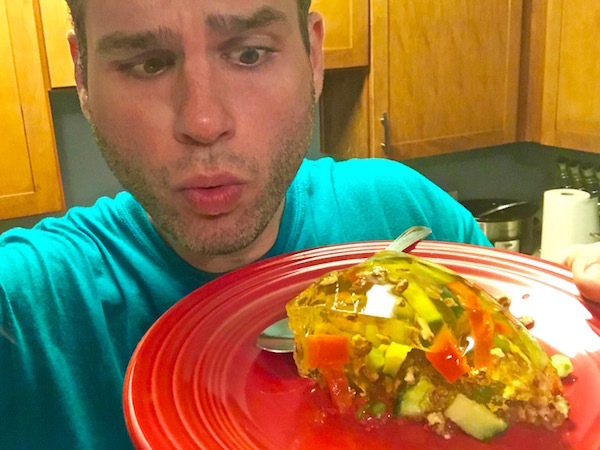 Jello Salad! It’s a blast from the past! Do You Ever Just Crave a SALAD BAR? 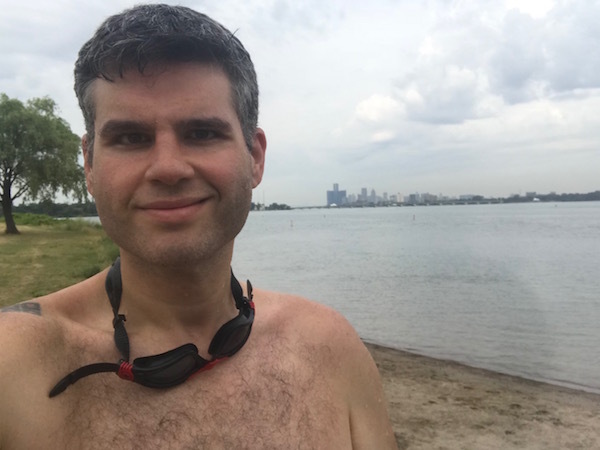 I Did All Weekend… and Did Something About It! I love salad bars. I get the freedom of putting together my own meal, while knowing that it’s super easy to make delicious and healthy choices. It’s win-win! I Made An Easy, Healthy Dish That May or May Not Be Shepherd’s Pie. YOU DECIDE! I modify and mess with recipes all the time, so that I can make them healthier, more appealing to me, and to use ingredients I have on hand. I recently made some Shepherd’s Pie, but I may have strayed too far in my quest to make it guilt-free. I don’t know if I can still call this Shepherd’s Pie or not. What do you think? I’m back in Los Angeles after two weeks in Michigan. The first week was spent in St. Joseph, but I haven’t shared much about my second week, except for the awesome motivational speaking gig that happened one night. So there’s a lot to catch up on! 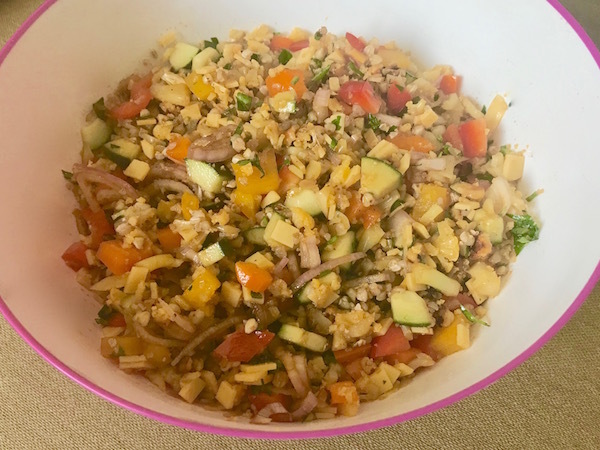 Today you’ll read about Cauliflower and Buckwheat Salad. You’re going to love it, because it’s delicious. And healthy. And drool-worthy. See? 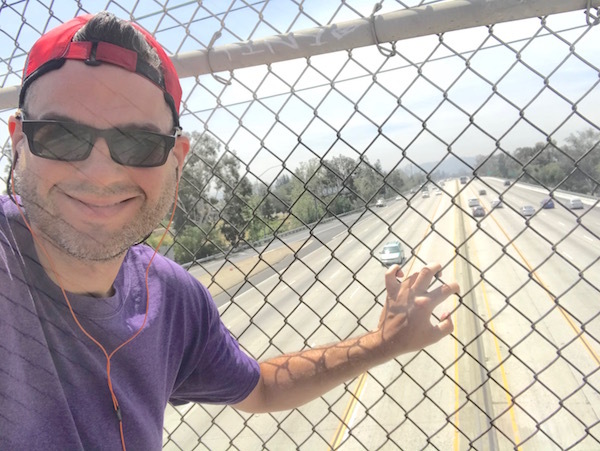 Me, at one my favorite walkable places, a pedestrian footbridge over a freeway near my house. Earlier this week I rebooted “What’s In The Crockpot?” – a blog post that I used to do regularly. Guess what? Time for another reboot! 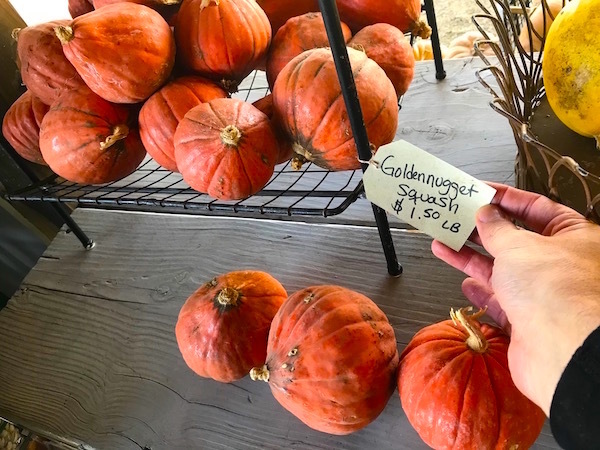 I have a whole archive of posts called “The Produce Aisle”, and each one is about a new-to-me fruit or veggie, that I brought home, researched, and cooked. It’s a way to expand my horizons and try new things, while still eating healthily, and there ain’t nothin’ wrong with that!